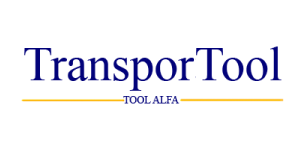 TRANSPORTOOL provides a general vision of the transport sector thanks to the experience accumulated by TOOL ALFA. Its different sections include a selection of papers, legislation, statistics, and links. The latest news are presented and analyzed in a quarterly Newsletter.